Example- Apple is a good example of this. While its products are designed in the U.S., many of the components used in those products are purchased from third-party vendors. This is not just a very time-consuming work but the most outsourced one too! People are already outsourcing customer service and this outsourcing is specially used for customer service Especially for product-based companies, customer service can be outsourced instead of increasing a huge staff. From a simple task like making a logo to social media graphics, there always will be a need for graphics for your business. Instead of hiring a highly-paid graphic designer you can outsource this work, especially if you are a startup. Small businesses tend to outsource designing a lot as this saves times and money. Tasks like accounting and book-keeping are things one can easily outsource. This would be beneficial especially for bigger businesses. 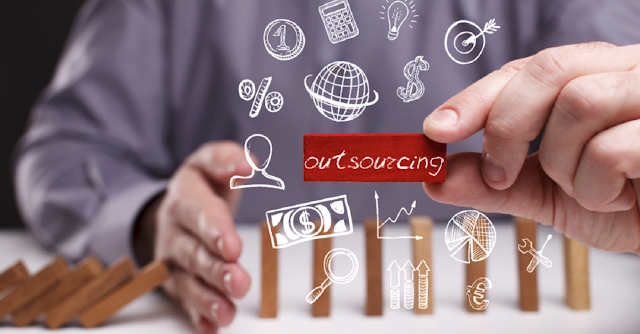 Outsourced services would include book-keeping, invoicing and accounts payable and receivable, as well as financial reporting, analysis, and planning. This will be very beneficial for the company. Human resources can be easily be managed the outside company Employing an HR to manage employee benefits can also be wise, but you can always outsource these services for greater benefits. 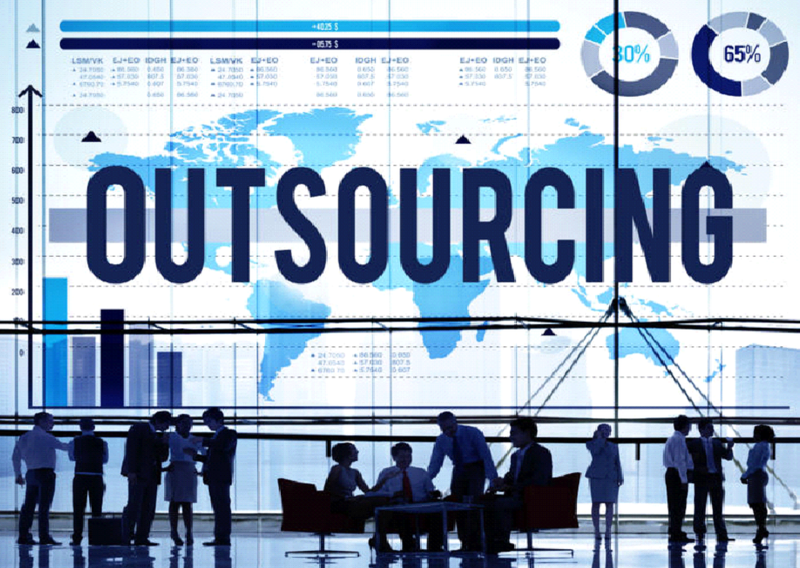 Outsourcing companies can save a lot of time and money of the company. There are a number of requirements, rules and regulations and tax laws in payroll processing and if these are done by your business, it consumes a lot of your expense. Not just this, a single mistake with payroll can generate tax audits and cost your business a ton of money. Content writing is an essential part of the business. This service is highly outsourced and a lot of companies do this. Outsourcing content generation can help you in saving hours and money, as the content is a cumbersome task. Not just this, content is the king for any business to grow. Giving it to the experts would make more sense rather than doing something which incurs a loss. Outsourcing companies will help you release workload and concentrate on other essential tasks. Each and everybody thinks that they can do good work they can design the work according to their creativity. This type of work is thought by all but can be accomplished by only a few people. So it’s better to handover this work to the experts rather than wasting your time, money and sources in it.